Nowadays, elevator is quite normal everywhere, it's a perfect place for advertising as it's the best way to help people kill time while they are waiting for others to come in and go out, advertising helping people to ralex in the crowded space, most important, it can attract more attention and thus enhense brand impression. 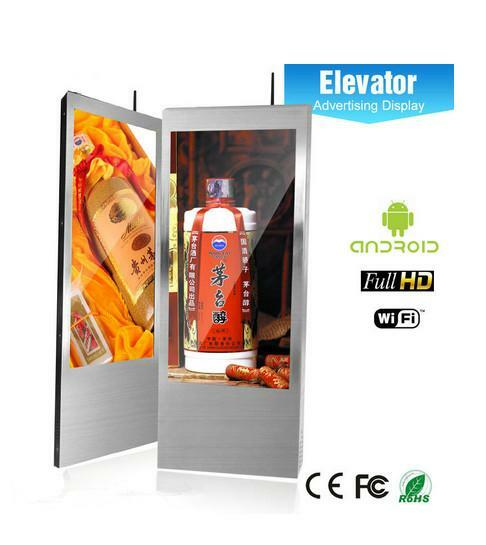 Ultra Thin Elevator Media Player 18.5inch HD Advertising een is very easy to be damaged because of the fragile TFT-LCD glass. Such like lift in building, corridor, windows of store. 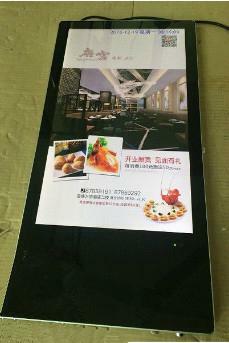 But for this advertising player, there is an tempered glass in front of the screen as protection. Also, it is easy to clear the surface and no risk for scratch the glass. 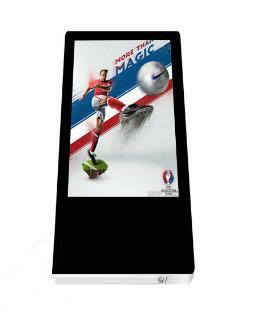 Also, this design has anti-theft lock and bracket, it makes the screen be untransportable and safe. With narrow bezels the install position can be changed, no matter vertical or horizontal. It's up to you. 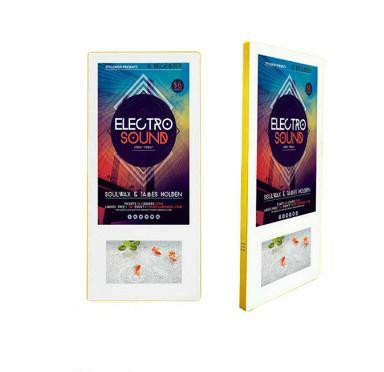 For little size like 18.5inch or 24inch, display can be glue on the wall of elevator, easy to install. 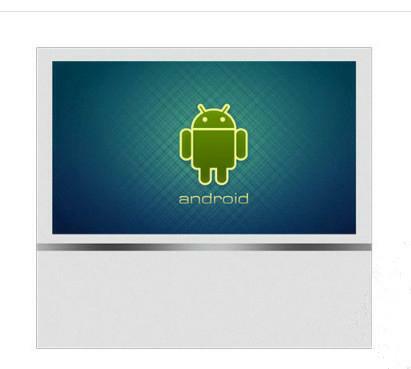 Operation system: standalone, advertising to be updated by USB or SD card, easy to use. Android, hundreds terminals' advertising to be controlled by remote managing software via internet, has touchscreen and 3G on option.